We will explore why this is and what makes SaaS so effective as both a tool and business model that benefits all parties involved, as well as some of the trade off’s that come with switching to a SaaS solution. Lower total cost of ownership – Subscription based model also means less initial upfront investment. Additionally, this incentivizes software vendor to build a higher quality product and with more support in order to reduce churn and maximize their customer’s lifetime value. McKinsey estimates put TCO of SaaS delivered software would be up to 40% lower than traditional on-premise software. Low Barriers to entry – No network/firewall configuration + subscription based pricing model means software is easy to get started with. Very low barriers to entry (and exit) can only benefit the customer. Automatic upgrades – without the need to reconfigure or reinstall. With SaaS upgrades are commonly included as part of the software service. More accessible – available anywhere you have an internet connection. On the road, at home, while waiting for your flight. Like any new technology, there are considerations to be made that may make SaaS unviable for some companies.
. This may or may not be a bad thing. It simply outsources the security handling from the customer to the SaaS Provider. 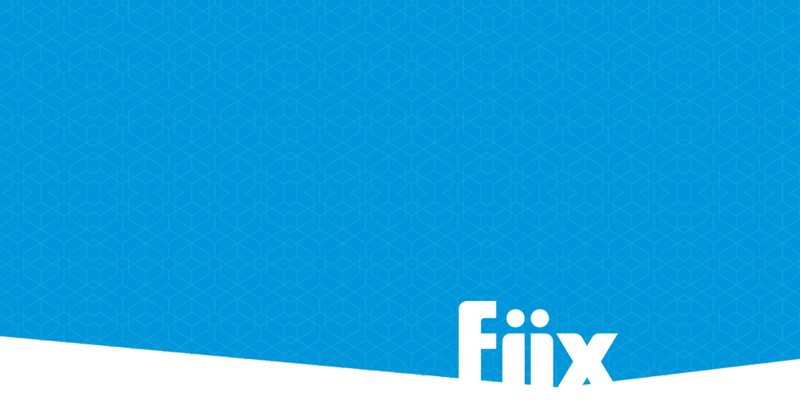 Fiix is a fully functional SaaS product. See how Fiix mitigates risks associated with SaaS.